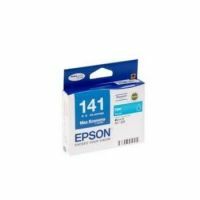 The compatible Epson T1413 ink cartridges give brilliant and clear color prints that satisfy your needs for a low cost and quality ink. 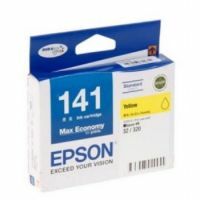 T141390 The compatible Epson T1413 ink cartridges give brilliant and clear color prints that satisfy your needs for a low cost and quality ink. 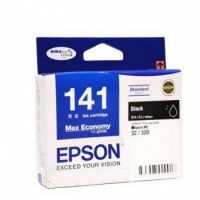 Our Compatible Epson T1413 ink cartridges are manufactured in an ISO-9001 certified factory with high quality standard that meet the performance of the OEM Epson 141 Magenta ink cartridges. To Recieve updates and possible rewards for Epson Epson T1413 Magenta Ink Cartridge please sign in. To Recieve updates and possible rewards for Printer Cartridge, Ink & Toner please sign in.